Lot Size: 0.31 Acres / 13573 Sq. Ft.
Pet Restrictions: Contact HOA or County for restrictions. SchoolsClick map icons below to view information for schools near 1329 Eniswood Parkway Palm Harbor, FL 34683. MFRMLS data last updated at April 21, 2019 11:58:48 AM PST. 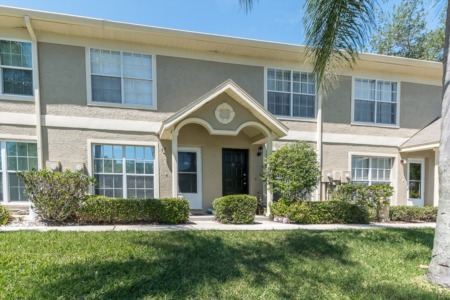 Home for sale at 1329 Eniswood Parkway Palm Harbor, FL 34683. 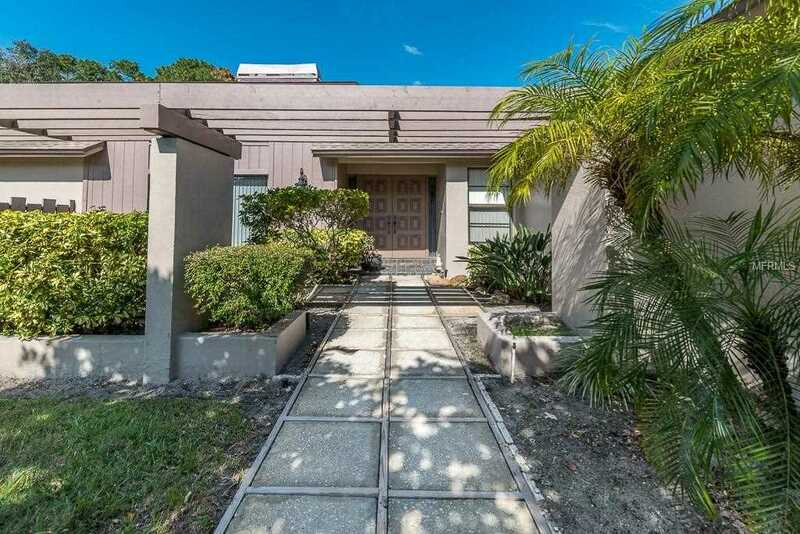 Description: The home at 1329 Eniswood Parkway Palm Harbor, FL 34683 with the MLS Number U8022239 is currently listed at $391,000 and has been on the Palm Harbor market for 102 days. 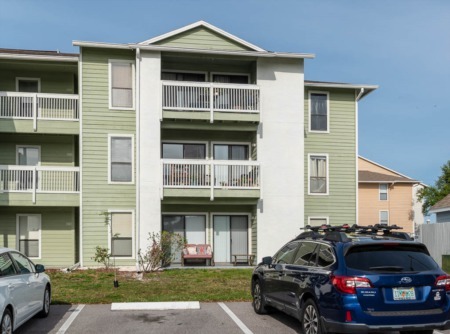 You are viewing the MLS property details of the home for sale at 1329 Eniswood Parkway Palm Harbor, FL 34683, which is located in the Eniswood-Unit I subdivision, includes 4 bedrooms and 2 bathrooms, and has approximately 2313 sq.ft. of living area.